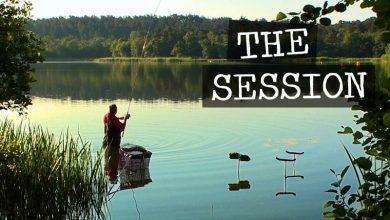 In The Session, we join some of the UK's top coarse, match and predaror anglers who are 'doing the business' to find out just what they are doing to have so much success. Follow their progress, over 30 episodes, pick up tips and enjoy The Session's unique delivery of the information that you need to know to catch like these guys do. 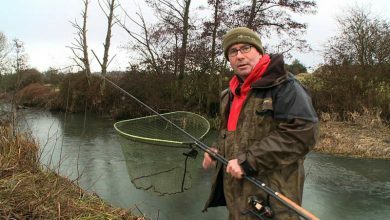 Watch Duncan Charman as he visits a commercial fishery in the depths of winter to target stillwater chub. 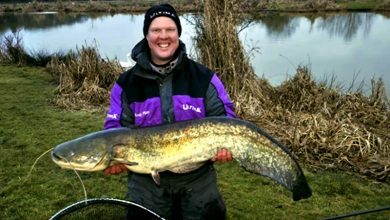 Using waggler tactics, Duncan has a rewarding session and shows how he finds these chub and avoids other fish in the lake....well mostly! 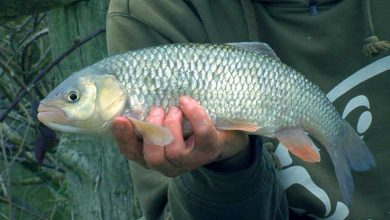 Duncan Charman spends two days on Badshot Lea Big Pond, where he uses clever baiting tactics to target the Grass Carp which can be found at up to 30lbs. 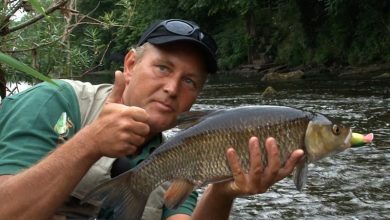 Join big fish ace Duncan Charman as he targets grayling on the beautiful Lower Itchen Fishery in England. 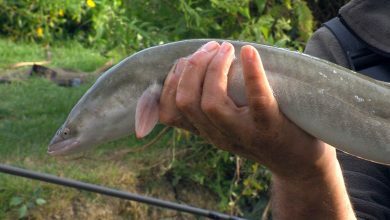 Big fish ace Duncan Charman travels to Sumner’s Pond in the English county of West Sussex to show how to go about targeting a big eel. 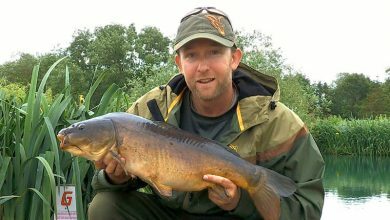 Mark Pitchers visits Carp Vale Fishery where he shows how he’s honed his surface fishing skills to enjoy some great off the top fishing for carp. 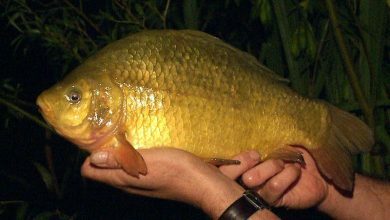 Duncan Charman visits his favourite venue for crucian carp, Day ticket Marsh Farm Fishery in Surrey. 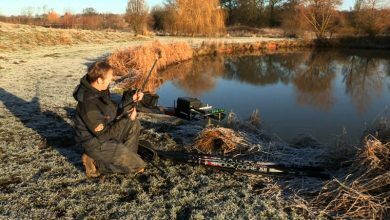 Duncan Charman shows how to target big stillwater roach using self hooking helicopter set-ups and maggot tactics in a successful session on River Farm Fishery in Hampshire. 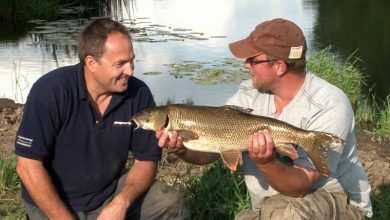 Learn how, when and where to catch barbel from fast flowing rivers. 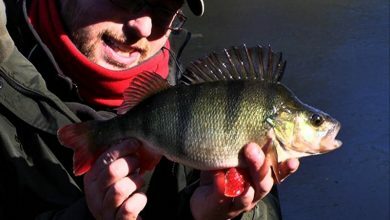 Everything you need to know about catching from stocked fisheries in the colder months. 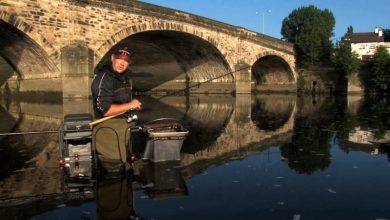 Match fishing ace Kieron Rich shows how to become a better river float angler. Top match angler Kieron Rich shows how to target the marginal shelves of islands on commercial fisheries. 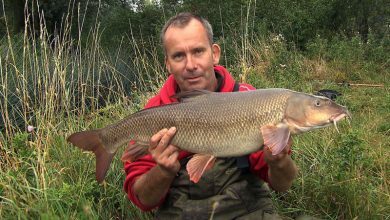 River record holder John Monaghan shows how to catch big barbel on a free-to-fish stretch of the Ribble. Learn how to catch more fish using the pellet waggler on hard fished commercial waters. 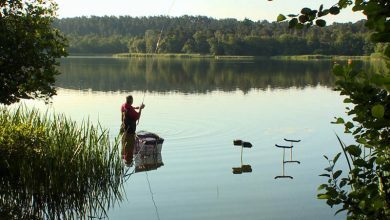 Duncan Charman shows how to catch big tench on the waggler using traditional baits. 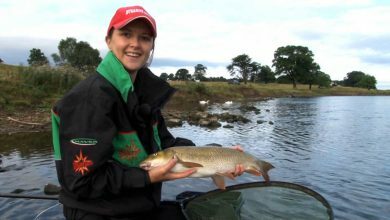 Lady angler Sam Perkins show just how good barbel fishing on the River Trent can be. 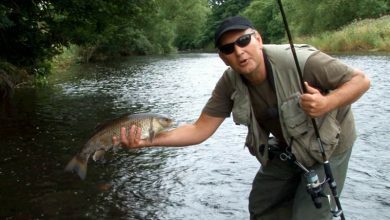 Duncan Charman bags specimen barbel and chub from incredibly tight river swims - heart stopping stuff! 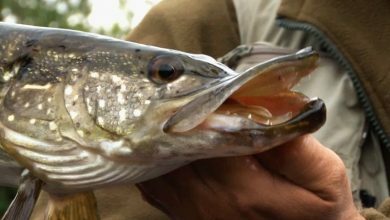 Dean Brook enjoys some great pike action on lures, spinners and plugs on Yorkshire’s River Wharfe. 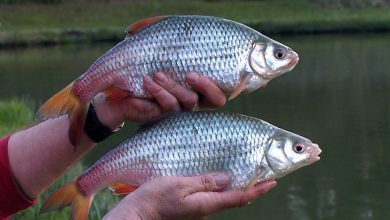 Dean Brook shows how aggressive chub can be as he catches them on lures, plugs and soft baits. 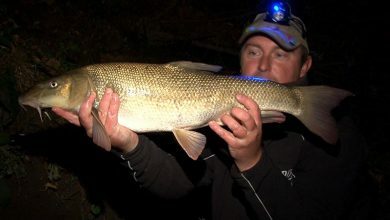 Steve Collett lands a 13lb river barbel first cast, as he joins Jamie Robbins on the Warks Avon. 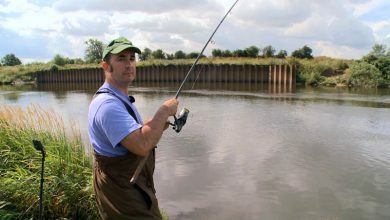 Rob Wootton spends a session at Tattershall Country Park where he explains his tactics on how best to catch bream and skimmers on the pole. 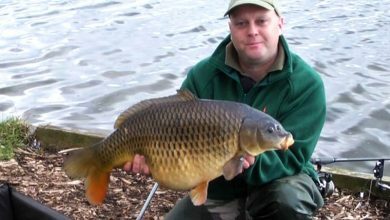 Tim Childs successfully targets carp to 27lb on solid PVA bags on day ticket Baden Hall Fishery. 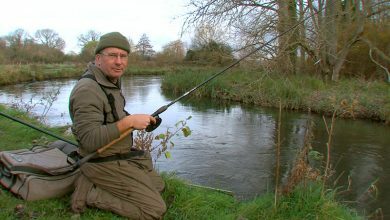 Andy May's masterclass in catching more on the pellet and pole on commercial fisheries. Duncan Charman and Alan Stagg show how to fish probably the best day ticket zander water in England. 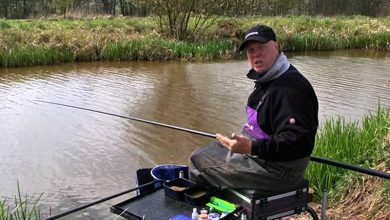 Steve Collett joins Stewart Bloor for a successful spring time session in search of specimen perch. 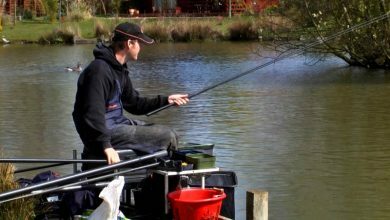 Andy May gets the icebreaker out to enjoy a great day’s waggler fishing at typical stocked fishery. 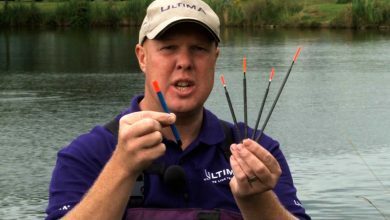 Andy May shows how to catch on commercial fisheries with the popular pellet cone... and gets more than he bargained for. 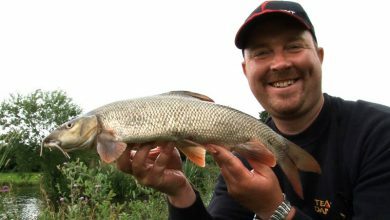 Fishing guide Andy Hine successfully targets the perch, pike and chub of the Great Ouse river with rubber lures you can fish in virtually any swim.